The test for any decent documentary is that it should engage and entertain even if you aren’t interested in the subject matter. A good story is a good story in any medium so the story of the seemingly meteoric rise of one of the biggest British bands of all time was always going to keep people invested: even more so when the Gallagher Brothers are at the centre of the tale. 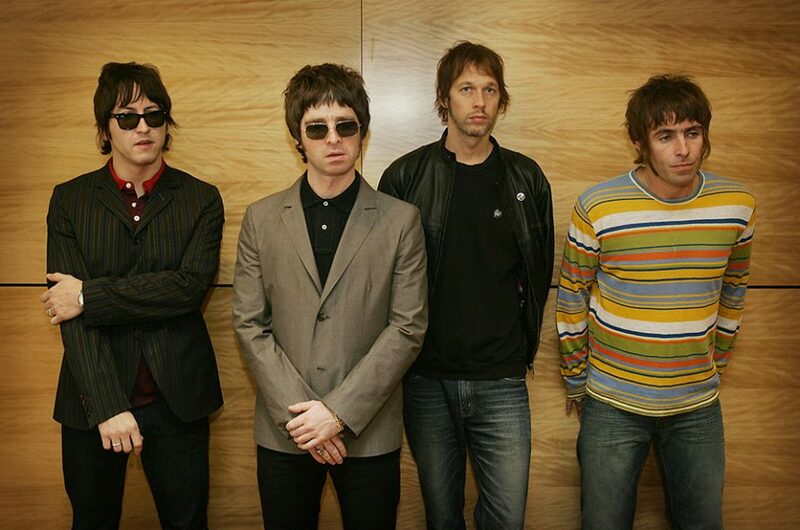 So you don’t have to be a fan of Oasis to enjoy this documentary but if you are a fan, this has all you need about the rise of the Brit-pop super-group. 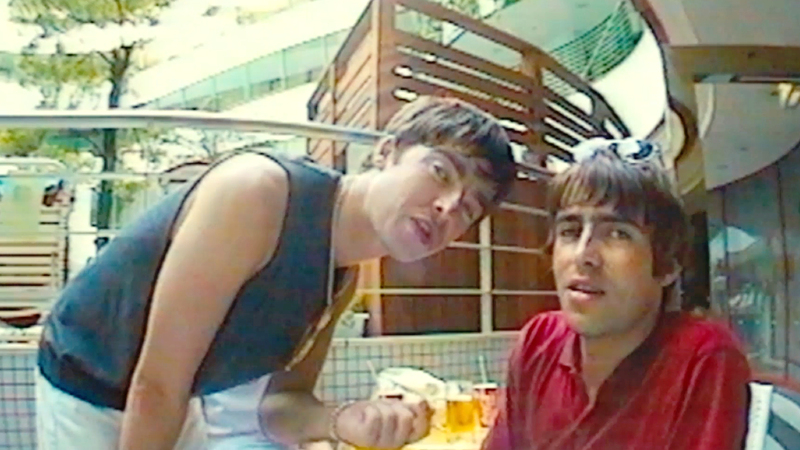 Using a familiar format to what we saw in another music documentary, Amy, Supersonic is comprised of stock-footage, never-before seen personal and home videos and best of all, talking-head interviews with everyone that matters, including Noel and Liam Gallagher. 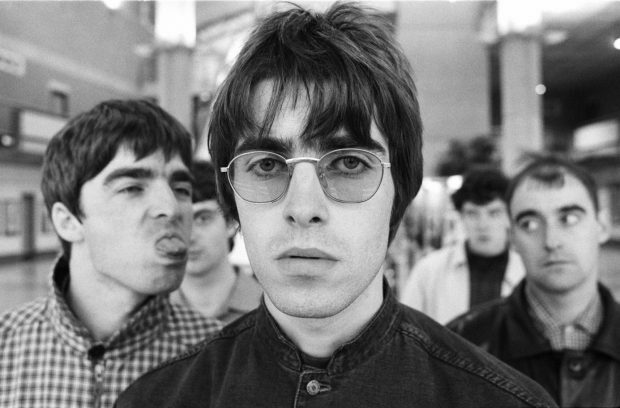 That’s important because to discuss and document Oasis is to tell the story of the two iconic brothers. Here we get their explanation of how everything occurred. It feels candid, frank and honest. You get conflicting sides of the same story, interesting opinions on each other’s work, and worth, and best of all, a look behind the scenes at the conflict that made Oasis so interesting to start with. That is because Supersonic isn’t the story of any old band making it big. Oasis achieved success that some bands can only dream of. Five years from a band doing gigs to nobody to playing one of the biggest concerts of all time. It is a story which has conflict, heady success, stupid decisions and blind luck but it is the sort of story which keeps you invested and interested, even if you are unaware of who the band are. As much as the Supersonic is great for the fans of Oasis, it will also infuriate those who know anything about Oasis. It follows the story of the band very closely but aspects of the tale that Oasis fans would love more insight into are glaringly omitted. The Brit-Pop rivalry between Blur and Oasis which defined music for a generation of people is glossed over and barely covered. Worst of all, Oasis is a band fractured now and the story of how the Gallagher Brothers ripped apart one of the biggest British bands of all time is one that could prove to be more interesting than anything covered in this movie but the film stops short of developing this story. Maybe the involvement of the band itself could have been a detriment after-all. 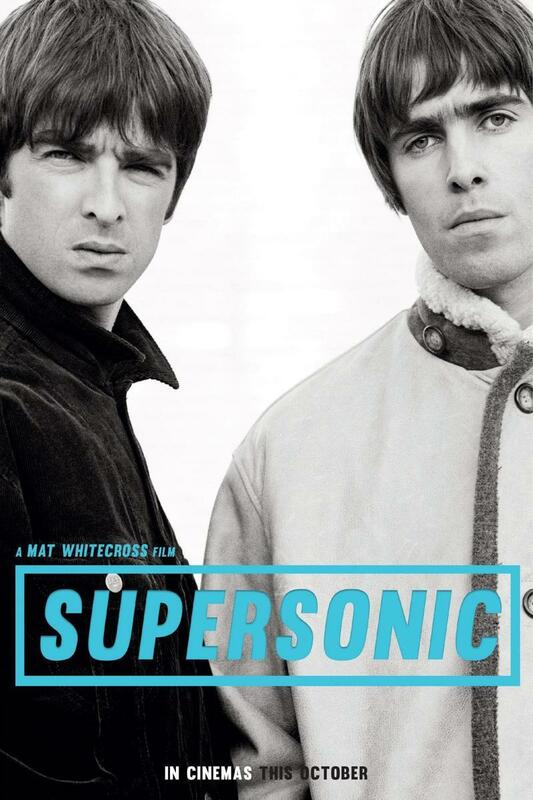 Overall, Supersonic is a compelling and very successful documentary that tells one of the most interesting stories in British music. Unfortunately, it also cuts the story too short, missing off arguably the most interesting aspect of Oasis’ story.